Mouse is the key component of PC gaming. If you are a PC gamer, you must choose a gaming mouse with special care. Gaming mouse are different from standard mouse in a lot of ways. It comes with better sensor and more buttons, so that you can do more things just by using mouse. It also offers more accurate movement due to the better sensor. 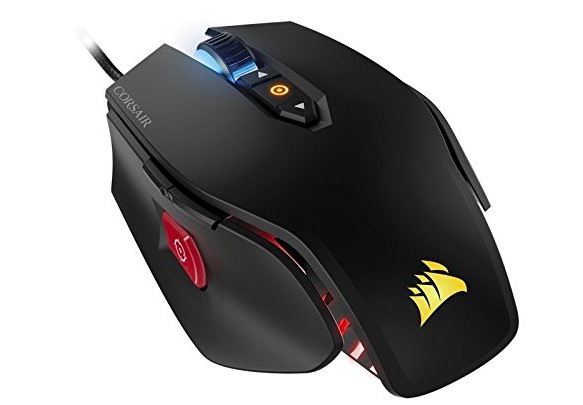 The best gaming mouse is not the one that fits comfortably in your hand but the one that gets lower latency than a standard office mouse, supports high DPI settings and offers accurate movement. There are lots of good gaming mouse in the market, so it may lead to confusion what gaming mouse to buy. So, I decided to make a list of best gaming mouse. In this article, we are listing the 10 best gaming mouse available in the market. You can check the list and see their specs before selecting the best one for you. 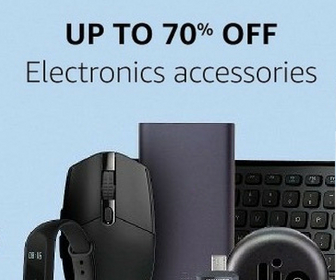 I have also added the Best Buy links. While selecting the best mouse for this list, we considered Comfort, Buttons, Sensor and Software are key things to rate and rank. In case you need budget gaming mouse, check the list of Best Gaming Mouse Under Rs. 1000. Razer Deathadder Elite is the best gaming mouse you can buy to have forld class gaming experience. 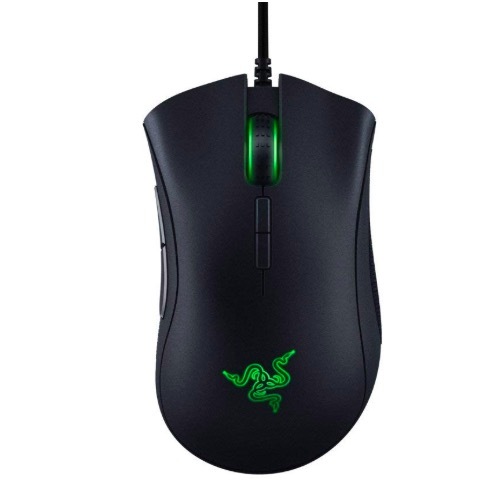 It has mechanical mouse switches optimised and tweaked for the fastest response time. It has seven easy-to-reach buttons and accurate sensor. It software is also easy to use and lets you customise most of the things. It is around 5-inch long and 2.8-inch wide. Even if we are ranking is at top, it is still affordable for many. 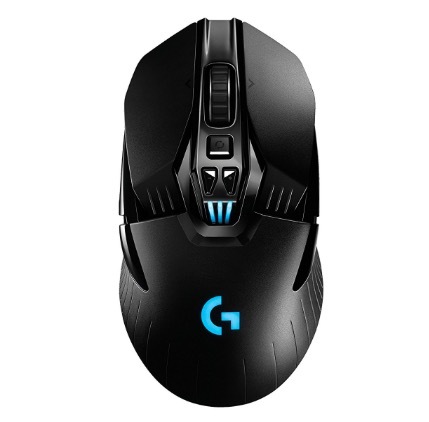 Logitech G903 is another top class gaming mouse. It can be used as wired and wireless mouse. It comes with clock-tuning technology that maximizes the top tracking speed speed and battery life. It also as mechanical buttons for crisp and clean click feel with rapid click feedback. It also ha 11 programmable buttons and programmable RGB lights. 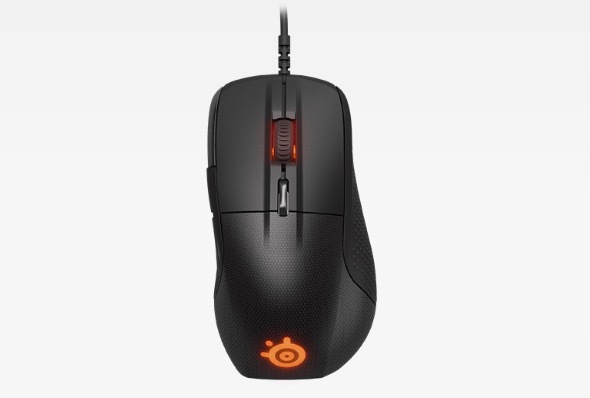 Steel Series Rival 700 is another good gaming mouse offering fantastic performance. It glides very smoothly and offers grips design. There are 7 customizable keys and a customizable OLED Display. Razer Naga Trinity is a small but comfortable mouse with high quality sensor and three interchangeable thumb grips with array of buttons. You can have 12, 7 or just 7 thumb buttons at your command. 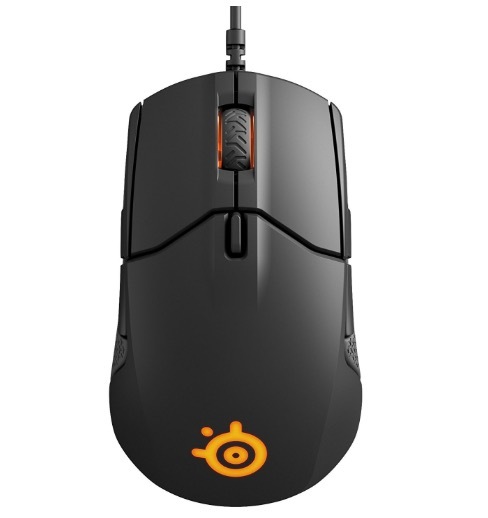 It makes this mouse ideal for MOBAs, MMOs, or general use. There could be up to 19 programmable buttons. 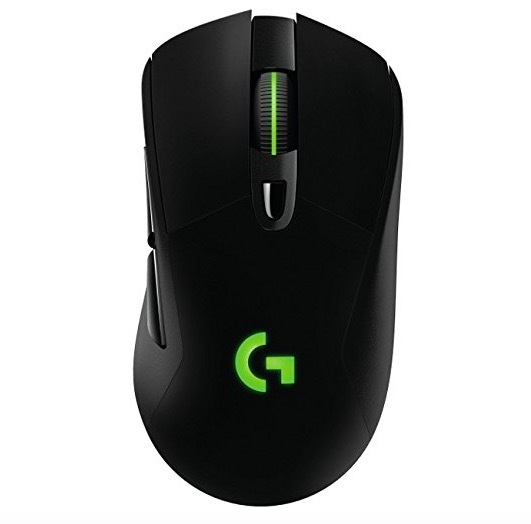 Logitech G703 is a wireless gaming mouse. In case you need a wireless gaming mouse, this one should be in your priority list. 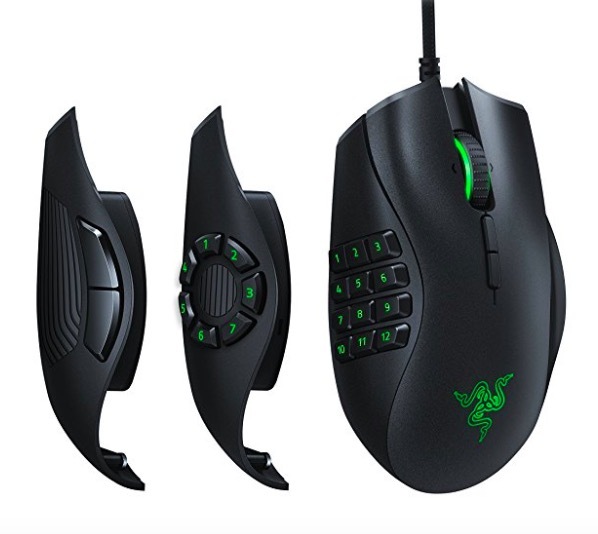 It fits multiple grip styles and comes with 6 buttons. It claims to be 8 times faster than standard mouse. It also features programmable RGB lighting. Corsair M65 Pro RGB features aircraft-grade aluminum frame that makes it durable but light in weight. It comes with RGB lighting that can also be customised. It has customizable buttons as well. There is also a sniper button that helps in adjusting the DPI on the fly. 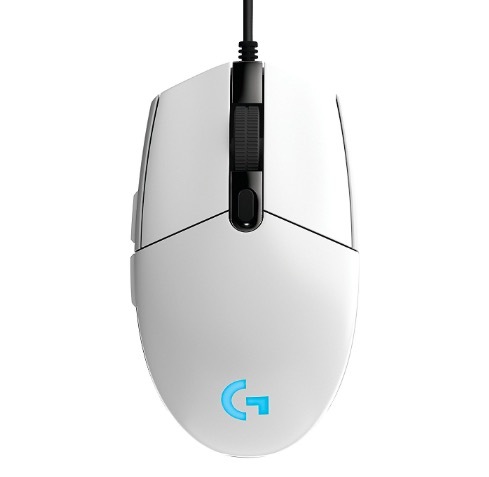 Logitech G203 Prodigy comes with good build quality and remains cheap. It is a comfortable mouse great for the active grip of FPS or MOBA players It supports up to 8000 DPI and offers nice gaming experience. You also get 6 buttons and programmable RGB lightning. 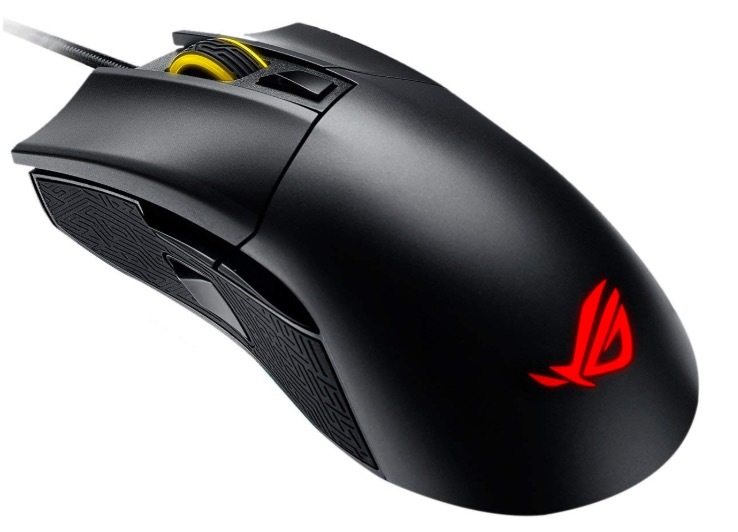 Asus ROG Gladius II is an optical gaming mouse optimised for FPS. It comes with customizable Aura RGB lighting and Aura Sync-support. It has dedicated DPI switch that toggles sensitivity. It is ergonomically designed for all grip type and offers comfortable gaming experience. 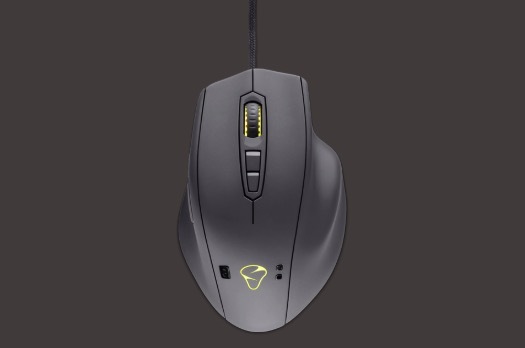 Mionix Naos QG is also an excellent mouse for gaming. Along with good gaming experience, it can also monitor heart rate and stress level in real time. It features Soft touch rubber coated surface and offers good calm grip for long gaming sessions. It offers 7 programmable buttons and customizable LEDs.